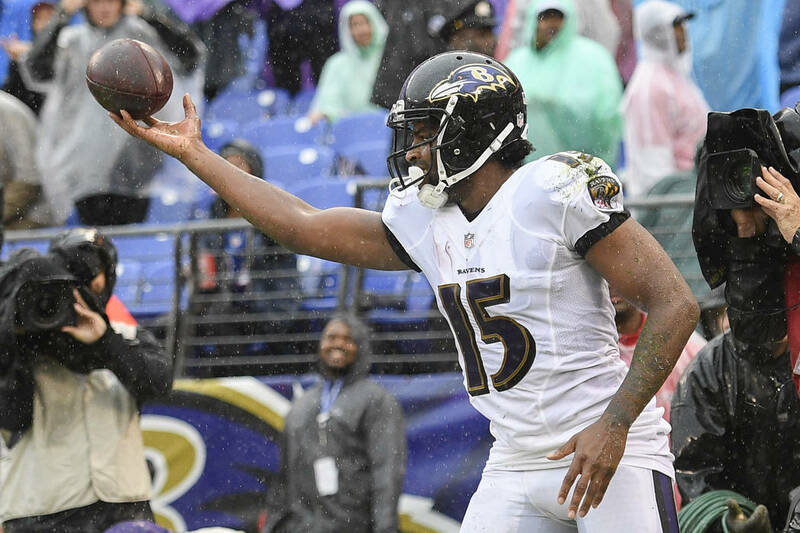 Baltimore is a consensus 1-point favorite at Cincinnati, with the line at 1½ at Boyd Gaming and Station Casinos sports books. 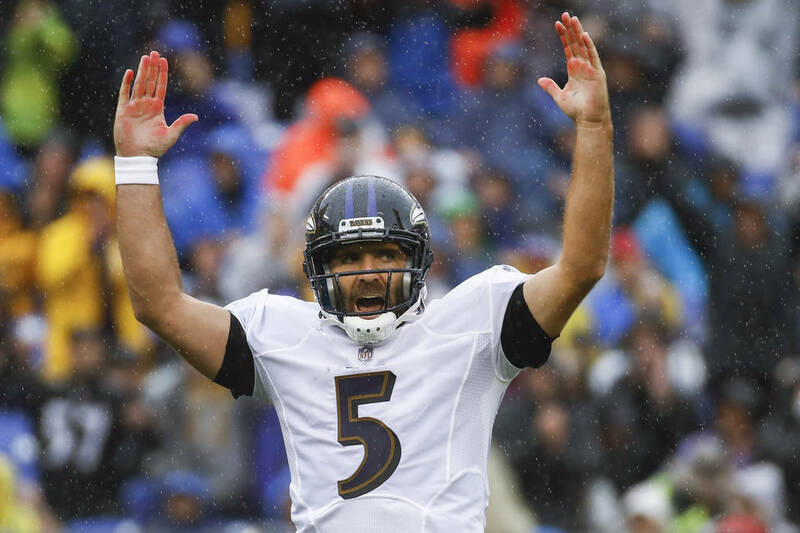 Almost 80 percent of the money and tickets are on the Ravens at William Hill sports book. Sharp bettors are on the Bengals at Boyd Gaming, which is still heavy on Baltimore. 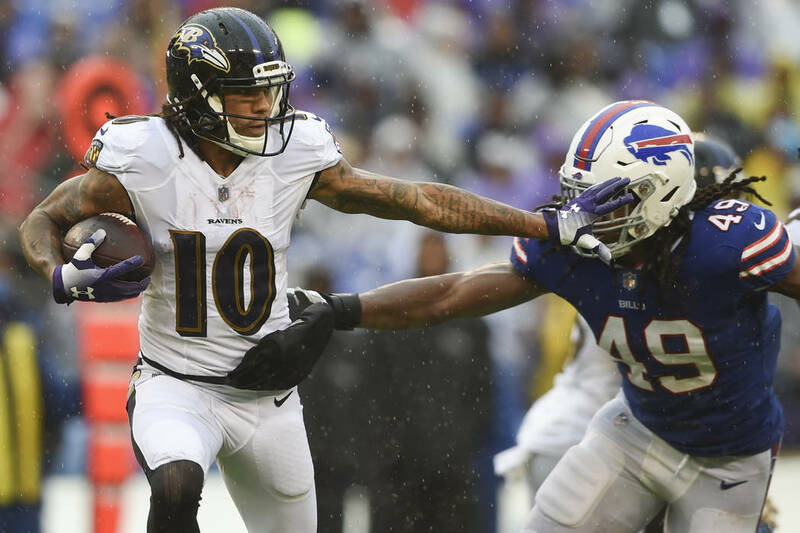 “The public’s all over the Ravens in this one. Some of the big bettors came in on the Bengals to even it out somewhat,” Boyd Gaming sports book director Bob Scucci said. Cincinnati beat the Colts 34-23 on Sunday, when Clayton Fejedelem scored on an 83-yard fumble return with 24 seconds left to seal the win. Indianapolis quarterback Andrew Luck threw for 319 yards and two touchdowns in his return from shoulder surgery. 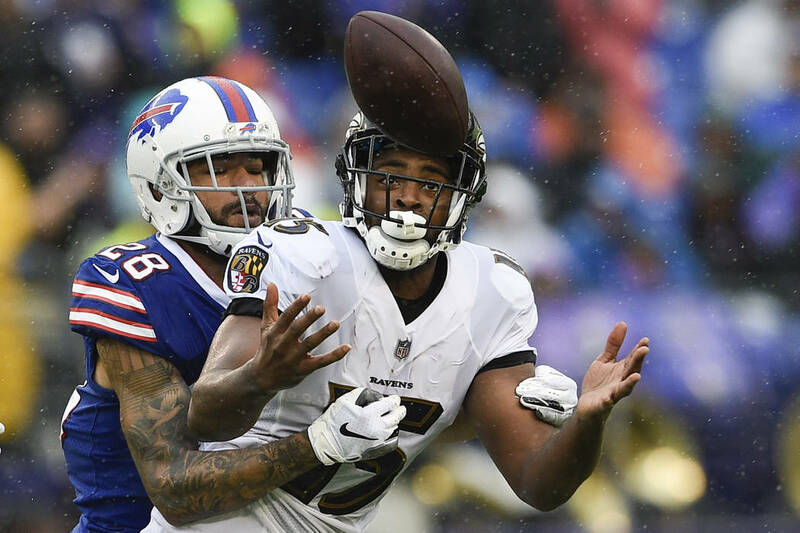 “The Ravens looked a little more impressive, though it’s hard to see how good their offense was because they were playing the Bills,” Scucci said. “The only reason some of the public is betting the Bengals is because they’re at home. Baltimore beat the Bengals 20-0 in the 2017 season opener at Cincinnati, but had lost the previous five games there. 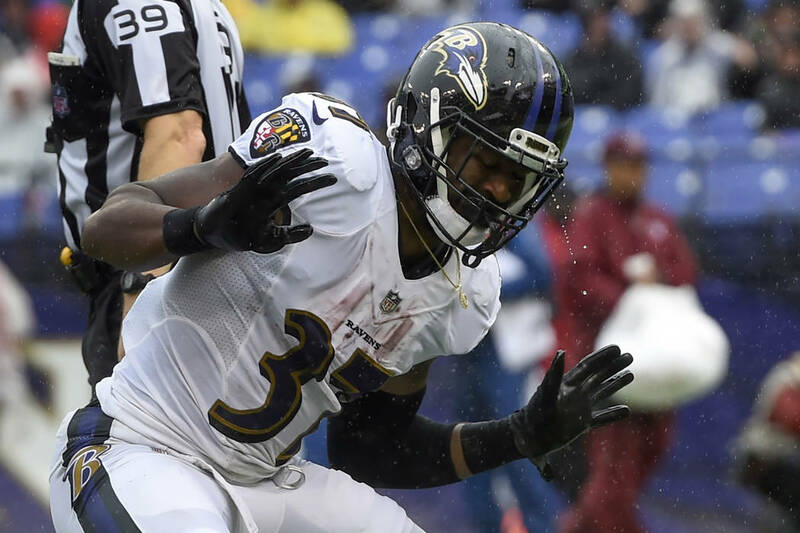 The Ravens have lost seven of the last nine meetings overall, including a 31-27 season-ending loss last season that prevented them from making the playoffs. Andy Dalton threw a game-winning 49-yard TD pass to Tyler Boyd in the final minute.